The good old Bank banter. never ever gets old, Honestly NEVER. Hahaha, I like your reaction at 6:20 at the penalty save. "I don't fackin' believe this!!!" Lovely cameo from Herschel Krustovsky straight after as well. Good stuff, great passion for your club too. Looking forward to our Tuesday night in Barnet next week. HAHA! 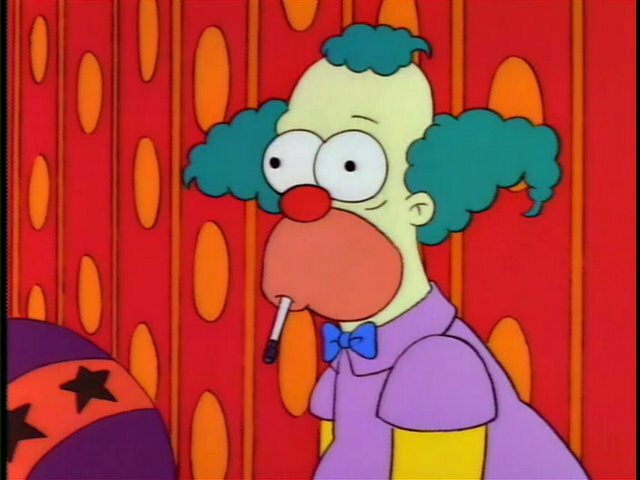 Yeah, following this circus over the years will do that to a man! What a great watch! Well done LoudmouthBFC. Penalty miss! Funniest thing I have seen since Richie Allen put his in the bus depot.. quality that LoudmourhBFC. See you at the return leg.